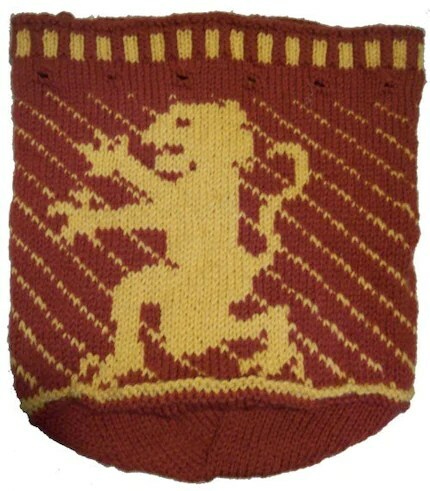 Knit a beautiful two-color drawstring bag featuring a Heraldic Charted Lion similar to Harry Potter’s Gryffindor Lion. 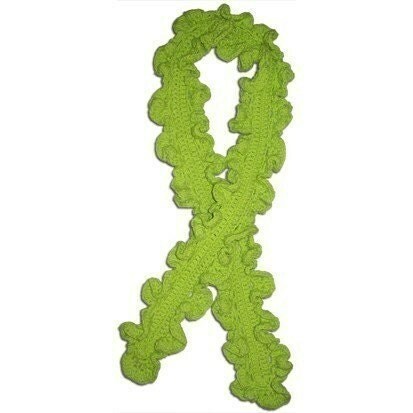 Use any colors you like using worsted-weight yarn. The sample was made using Gryffindor colors. Easy to follow instructions, including lining the bag with cotton fabric and original charted design included. Lion emblem repeats twice on opposite sides of the bag which is working on the round. 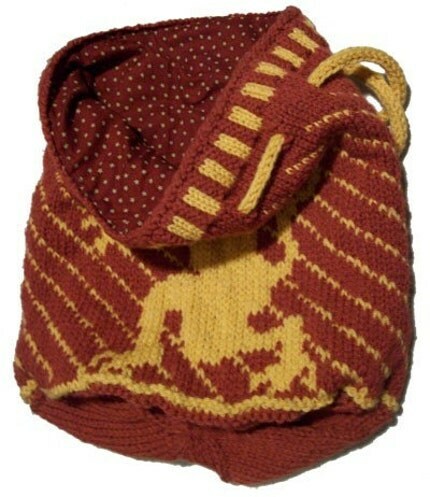 Get the Heraldic Charted Lion Drawstring Bag – Knitting Pattern Now. Also, since the scarf is reversible you could begin and end the scarf using different colors, that way you can choose to face one side (color) out at a time. Great to knit in your favorite team or college colors. 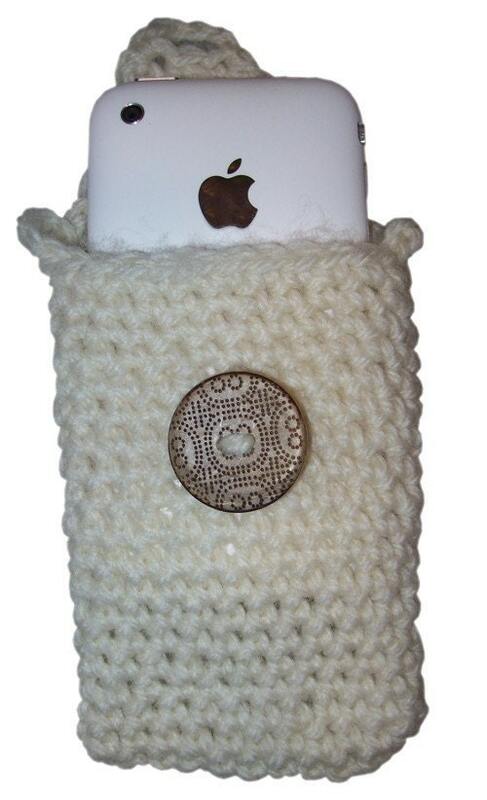 Knit using any worsted weight yarn. 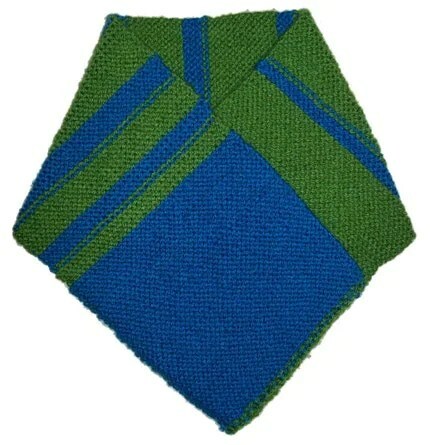 Get the Right Angle Reversible Garter Stitch Scarf – Knitting Pattern now. The Fun, easy-to-make Long & Lacey Ripple Lace Scarf Pattern is so much fun to make, you’ll want to make several from the same pattern using different yarns. 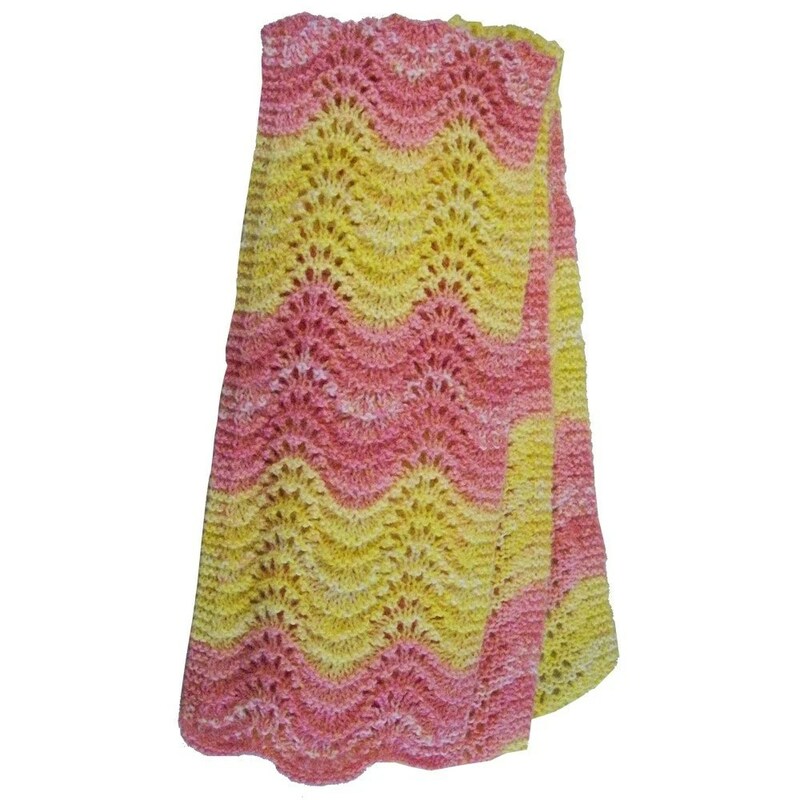 The beautiful cotton-candy pink and buttery yellow colors of the sample scarf pictured super yummy. It uses only 2 skeins of Bernat Baby Jacquards (#06412 Berries and Cream) which is a self-striping Sport yarn.